Audi recently mentioned the laser scanner on its 2019 Q8 has a self-cleaning feature, illustrating an minor but noteworthy advanced driver assistance systems trend that repairers are likely to encounter with more frequency. While likely nowhere near as pricey as the devices they’re cleaning, technology to manually or automatically clean ADAS sensors and cameras are still likely to add a little expense and additional repair complexity. The latter seems particularly likely in instances where, with an eye toward either convenience or autonomy, the car is able to automatically trigger a squirt of water to clean its “eyes” — some sort of calibration might be required. 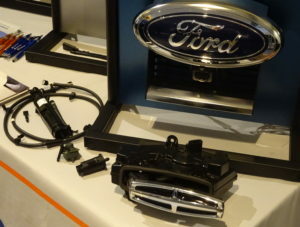 Some repairers are already encountering the technology today in later-model vehicles from Nissan and Ford, and the devices will likely become more prevalent now that OEMs have reached the deadline for all vehicles to carry a backup camera. Exhibiting at the March Megatrends Autonomous Car Detroit event was dlhBOWLES, which in 2016 mentioned it “has systems in production and in development across multiple nameplates with OEMs such as BMW, Ford and GM.” They also demonstrated the capability to clean a LiDAR system at the 2018 event. The company sells both fixed and telescoping nozzles and tubing to integrate into the traditional windshield washing system. “The telescoping nozzle can be placed at any orientation without being visible to the camera, even with wide-angle cameras,” a brochure states. 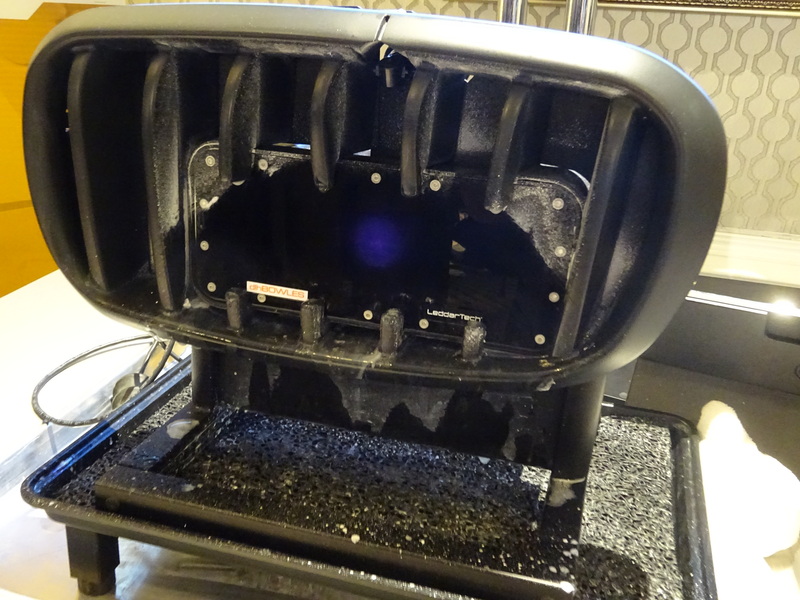 In 2017, Tier 1 giant Continental also announced it too had developed a self-cleaning system for fish-eye cameras. It draws from the car’s water container as well. 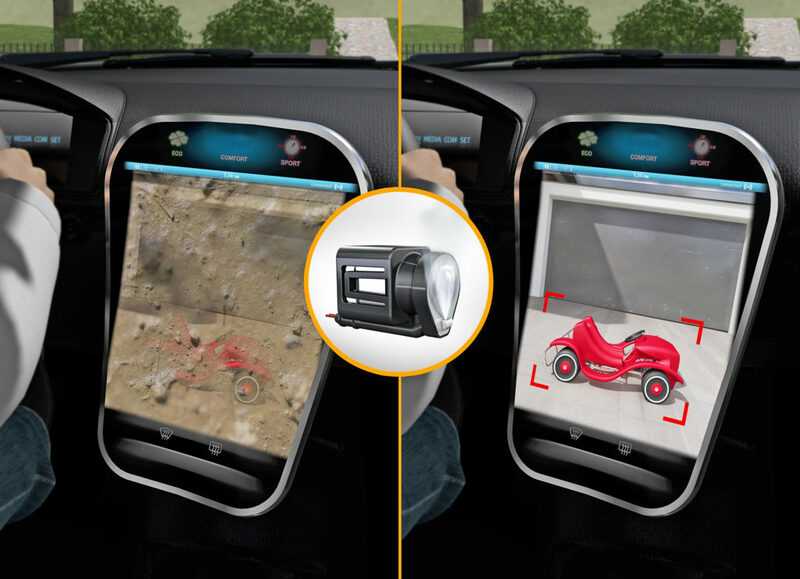 Continental observed that fish-eye cameras on the side mirrors and front of the car are used in conjunction with the backup camera to provide 360-degree views. Continental’s water pressure can be adjusted by the OEM to between 2 to 4.5 bar (about 29-65.2 psi). The antifreeze already in the water feed prevents icing over the lens, or an OEM can use a heated water system instead. 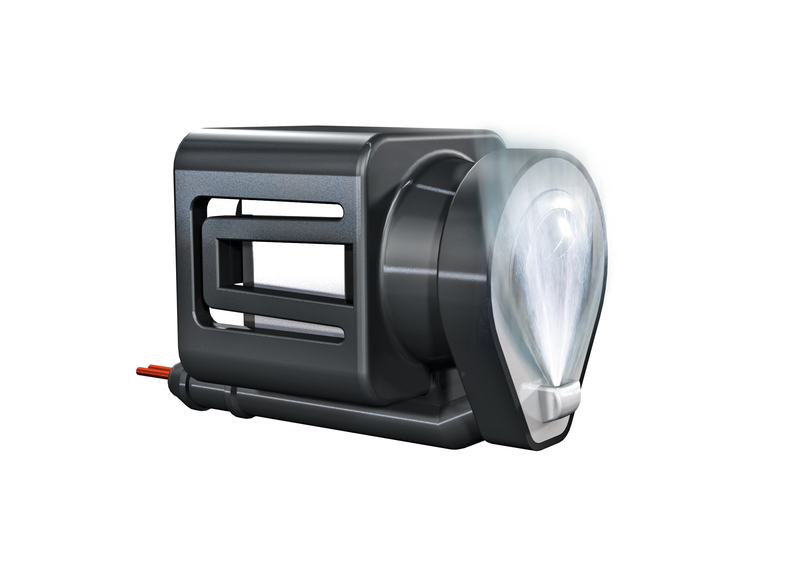 “With our camera cleaning system, we are not only increasing road traffic safety but are also improving driver comfort. Drivers can happily leave the task of cleaning the camera to the system,” Continental hydraulic brake systems unit head Matthias Matic said in a statement. Continental also predicted that such self-cleaning features would replace all manual cleaning. There’s a lower-tech way to handle the work of keeping autonomous vehicles’ sensors clean. 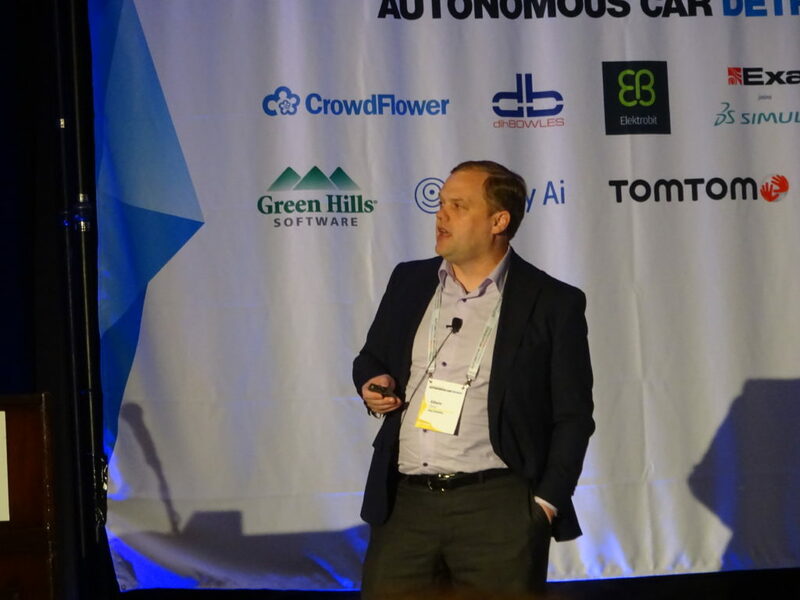 Edwin Olson, CEO of self-driving shuttle provider May Mobility and another presenter at Automotive World’s March Megatrends Detroit, said he felt an integral part was the people on the ground maintaining the vehicles. “We’re actually hiring operations,” he said of his company, which seeks to deploy, tiny self-driving buses on short routes which would be unprofitable or have too long a wait with traditional public transportation. Olsen said personnel are needed to recalibrate cameras in the field, wipe down the shuttles and plug in the electric vehicles. He said it was impossible to produce an autonomous car that would still work in six months without such manual service. Another attendee pointed out companies like dlhBOWLES were producing cleaning systems for the vehicles. Olsen said May Mobility has the benefit here of its company’s short routes, which can be just 1-3 km (0.62-1.86 miles). “Every 15 minutes,” the bus is returning to a “central depot,” he said. An employee can be there to wipe it down, he said. “We’re hiring significant numbers of people to do the care and feeding of these vehicles,” he said. Asked if the sensors needed frequent calibration by the May Mobility staff, Olsen said the issue was mostly one of cleanliness. “The calibrations tend to hold pretty well,” he said.